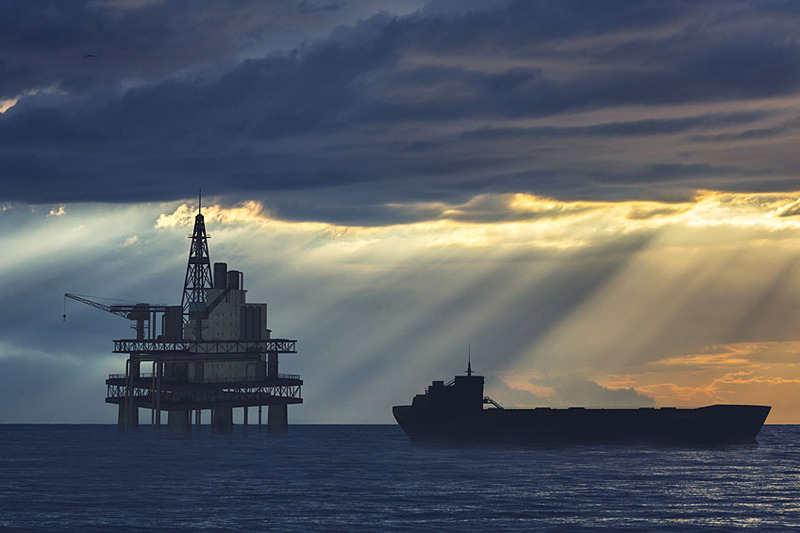 The search for Oil and Gas drives the industry into deeper waters and harsher environments, increasing the need for specialised knowledge to promote safety and secure profitability. The rapid development of the industry, not the least in the advanced technical field is pushing a high demand on skills and competences for the workforce. RINA Med is aware of the fact that people are an important lever in the creation of long-term value and a driving force for innovation in their own fields which are characterised by a great intensity of knowledge as well as of capital. Starting by assessing the needs of the client, RINA Med develops the exact requirements necessary to gain the maximum effect from the learning process. A wide selection of courses can be customised and held at location to satisfy the training needs of any organisation. Courses held in-house allow for maximum efficiency with minimum expenses. The Oil and Gas training courses in our portfolio, led by subject experts, will provide the participants a comprehensive and broad understanding of the Oil and Gas industry, including economics, evaluation and decision-making skills to meet the challenges currently being faced.